So, I love Europe more than anything. 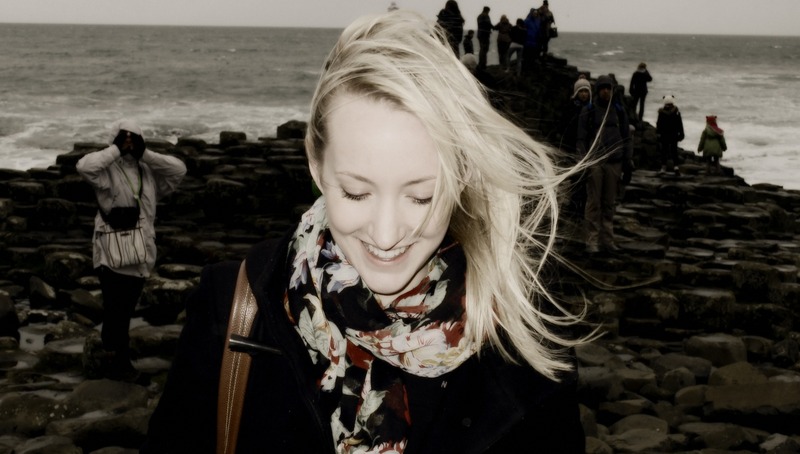 I lived in London for two years, followed by Dublin for a year and counting. If I had to leave again, I’m sure I’d look for another European city that would have me. The longer I’ve lived abroad, the more I’ve been able to visit different parts of Europe. Now, I’m starting to consider new possibilities beyond the horizon. My visit to India in 2012 was a taste of the extraordinary, and something that I’d never dreamed of doing until a month before departure. The next big destination to consider? It has to be Thailand! I’m always first in line for a good history tour when visiting somewhere new. 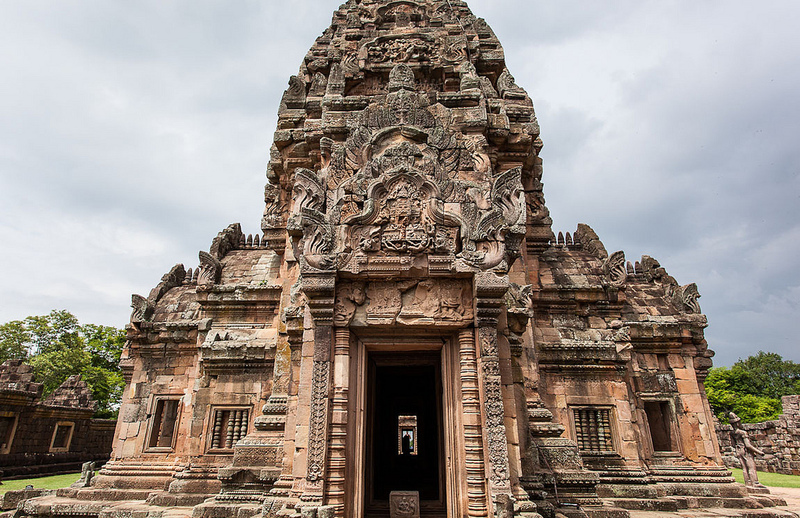 It appears that the temples built by the Khmer empire, which reigned across much of Southeast Asia between the 10th and 13th centuries, are not to be missed. Photos of Phanom Rung remind me of the UNESCO World Heritage site Mahabalipuram, outside Chennai in India. 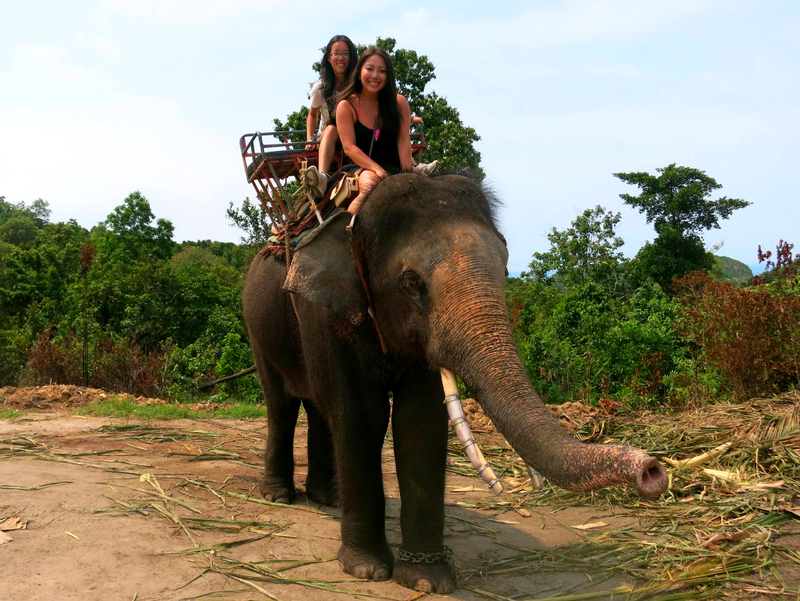 Many friends have said that riding an elephant in Thailand was one of their most memorable experiences. Tourism being very important for the country, I wasn’t surprised to find that there are many such tours that can be booked online before arriving. From a short ride around an enclosed space to a longer trail-style ride, the options appear to be endless. I’d definitely want to do more extensive research on this before booking, though. Safety first! 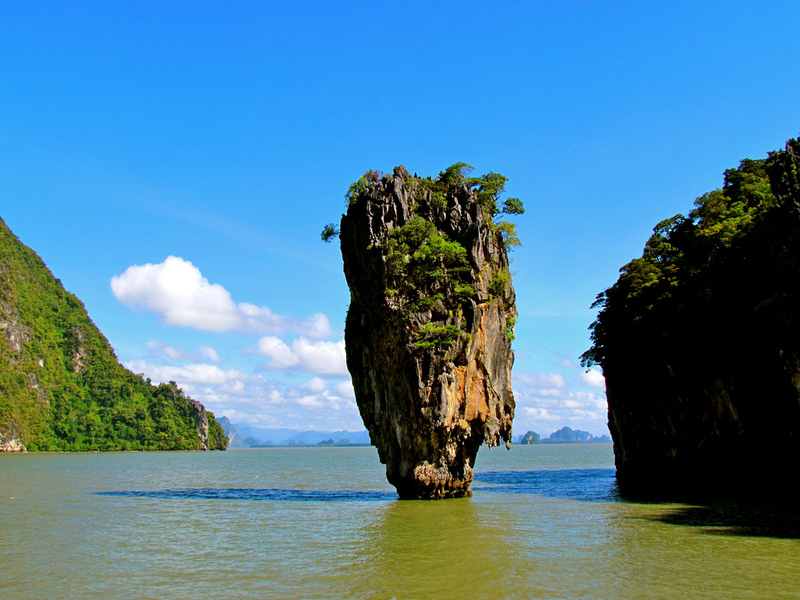 One spot that has always stuck in my mind is Phang Nga Bay. I’m not sure if it’s come from friends who’ve visited, or from catching a glimpse of Koh Tapu in photos of James Bond, but it looks absolutely breathtaking. There seems to be no shortage of boat trips around this area, which include everything from canoeing to snorkelling. Whatever it is, I’m there! When in Rome? Another thing I’ve never done is swim underneath a waterfall. Cheesy, I know, but hey.. there’s a Bucket List to get through here! 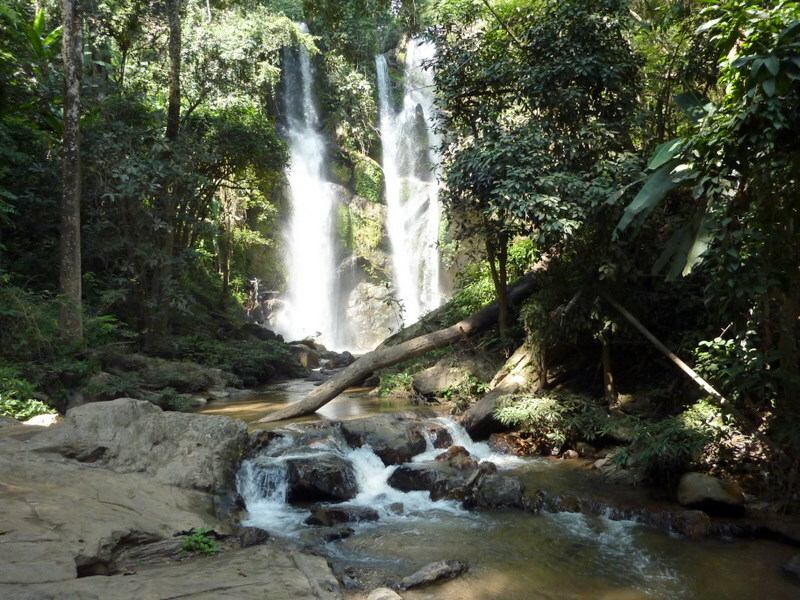 The Sai Yok waterfall in the Kanchanaburi Province and the Mae Sa waterfall outside Chiang Mai look like two very beautiful must-see options. I’m not picky, as long as it’s picturesque! No shortage of beaches, no shortage of beachfront restaurants! When I last visited Barcelona, I ate at a very glamorous sushi restaurant that opened up right onto the beach. 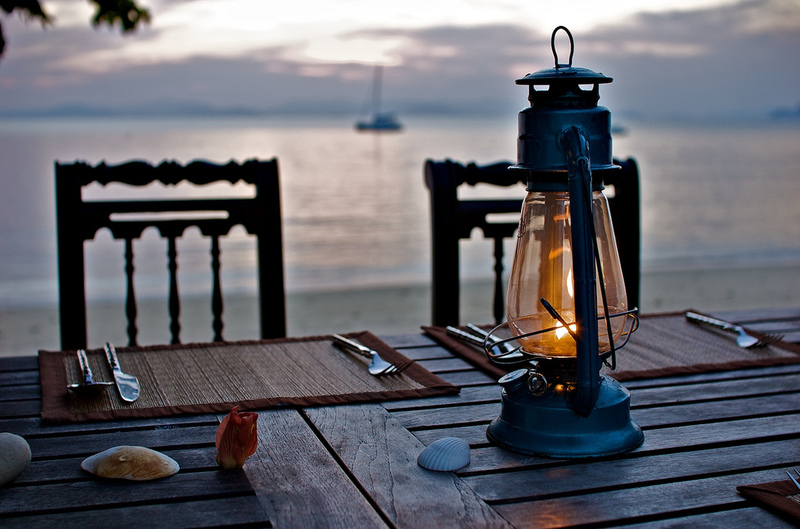 That was actually my first time dining on a beach, and it was such a spectacular setting. I wouldn’t want to miss it in a country full of beaches! Dinner on a different one every night, perhaps? 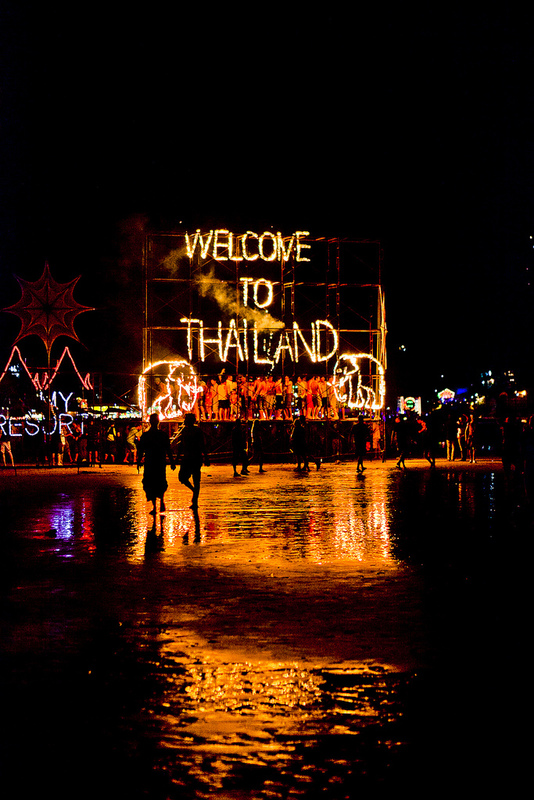 I feel like a trip to Thailand wouldn’t be complete without attending the monthly Full Moon party. I’m not sure I would be able to party on through to the next morning, but a night dancing on a beach with a good group of friends? That sounds like a plan to me! 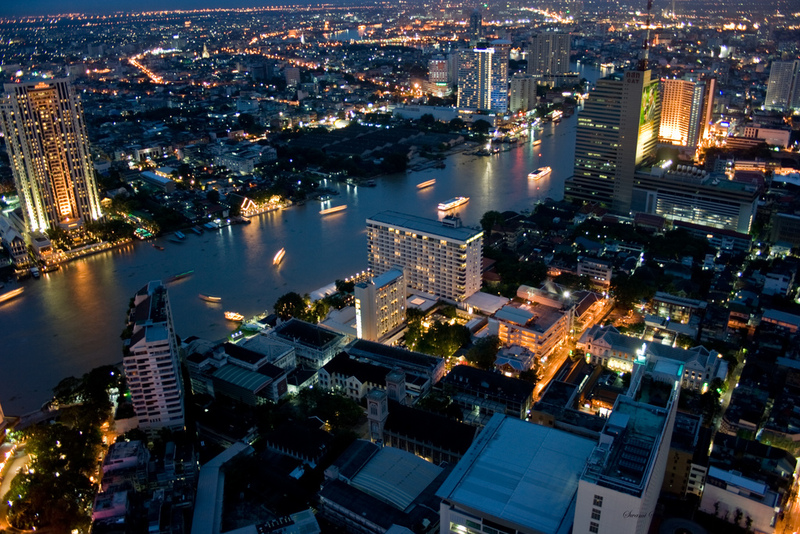 Bangkok is the capital city of Thailand, so naturally it’s near the top of my list. I love to see what ‘cosmopolitan’ means to other cities and cultures. From the markets to the temples, I would want to really experience and understand what Bangkok has to offer to locals and visitors alike. Now then, where to begin? 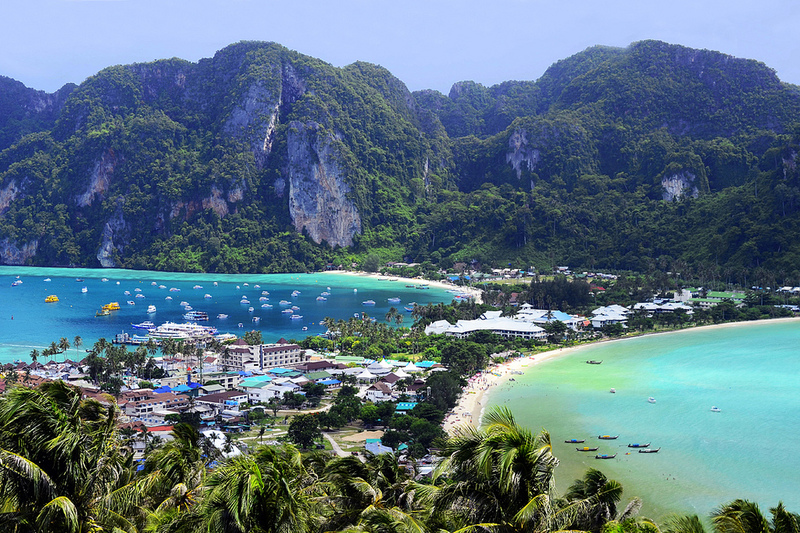 Travel Agents like First Choice are a great way to book travel to Thailand, especially if you’re like me and not quite sure where to start (beyond your own Wish List)! They’ve also got a good deal of resources on their website if you’d like to know more about where to go and what to see. Have you already been to Thailand? What was your favourite part? If you have any suggestions for my wish list please leave a comment for me below!